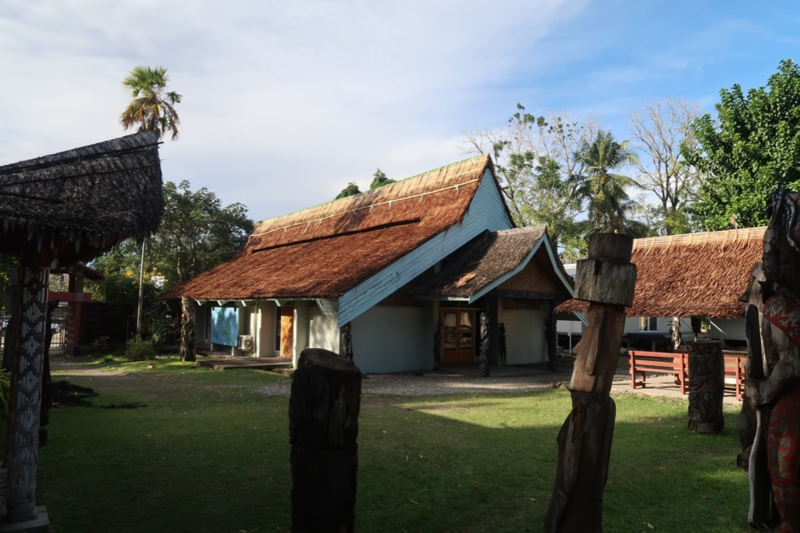 This AHRC funded pilot project analyses the current and possible future contribution of Pacific Island museums to sustainable development goals. It is a collaboration between the Museum of Archaeology and Anthropology at the University of Cambridge, Solomon Islands National Museum and Te Umwanibong – the Kiribati Museum and Cultural Centre. 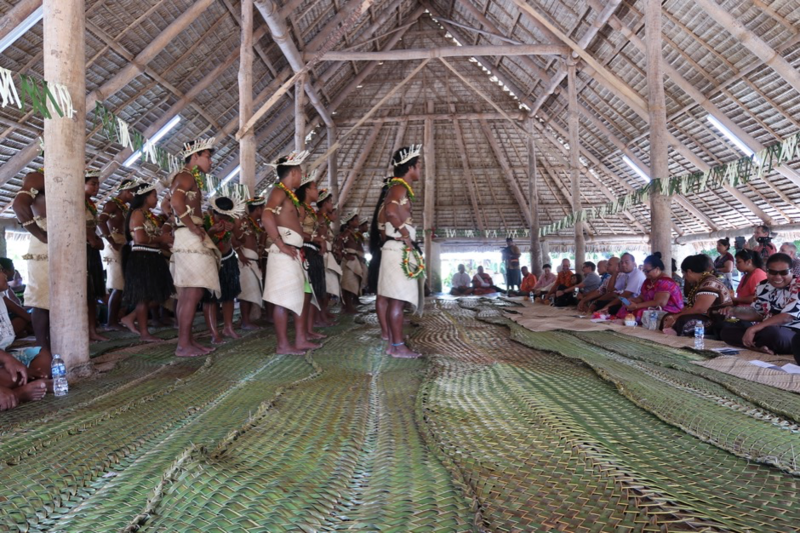 The Heritage Matters project explores the possible role that heritage museums can play in sustainable development. 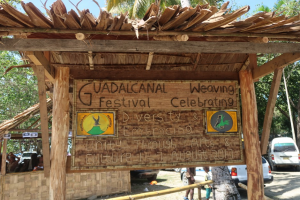 It asks how museums can best protect and promote cultural heritage to support and contribute to UN development goals relating to the fields of health and well-being, education, gender equality, sustainable communities, strong institutions and sustainable life below water and on land. 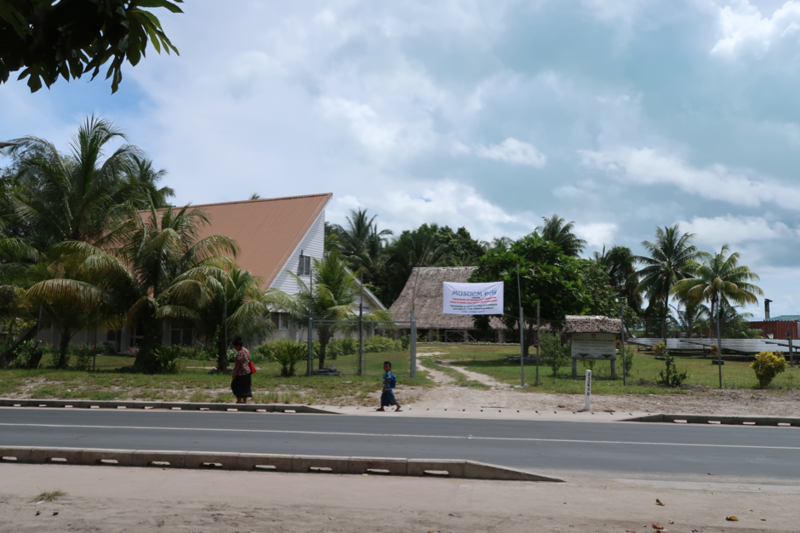 How can the museums best support the people in Kiribati and Solomon Islands? The project uses a collaborative working framework as an experimental methodology to identify local perspectives on sustainable development goals and on the role of culture in strengthening education, creating more sustainable communities, and fostering gender equality. Project reports will highlight the social roles that the two museums can play and will outline the specific needs and goals of each museum that could be addressed through larger, future projects. 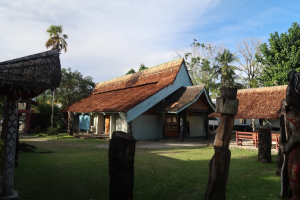 The comparative orientation of Heritage Matters draws attention to the heterogeneity of Pacific Island settings and questions the extent to which successful approaches may or may not be transferable.